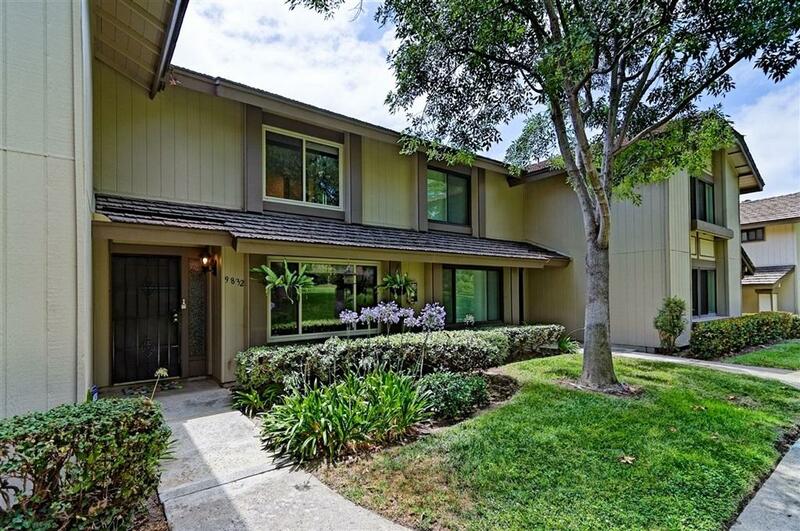 **Listed $575K-$599K** Tranquil 4 bd, 2.5 ba in Villa Monterey. VA approved! 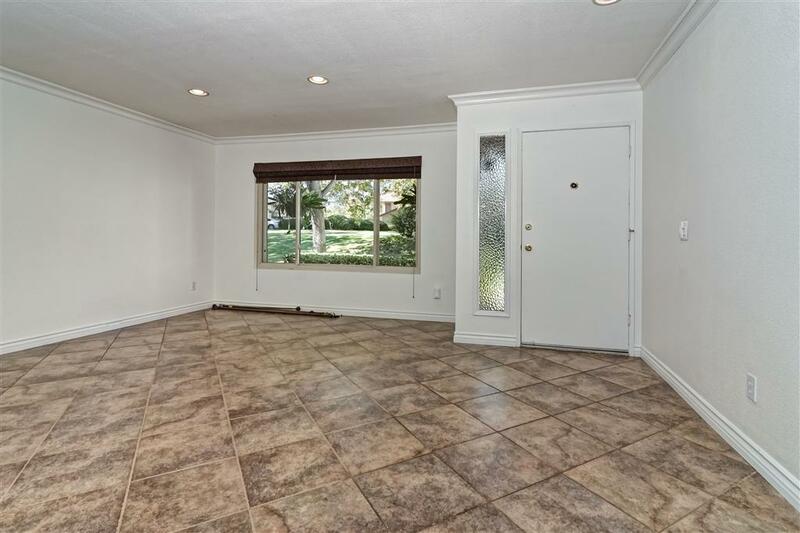 Upgrades:HVAC in attic, extra storage garage & attic, dual pane windows, custom cabinets, recessed lighting, storage, new paint & carpeting Enjoy the parklike setting among the greenbelts with swimming pools, sports courts & clubhouse. 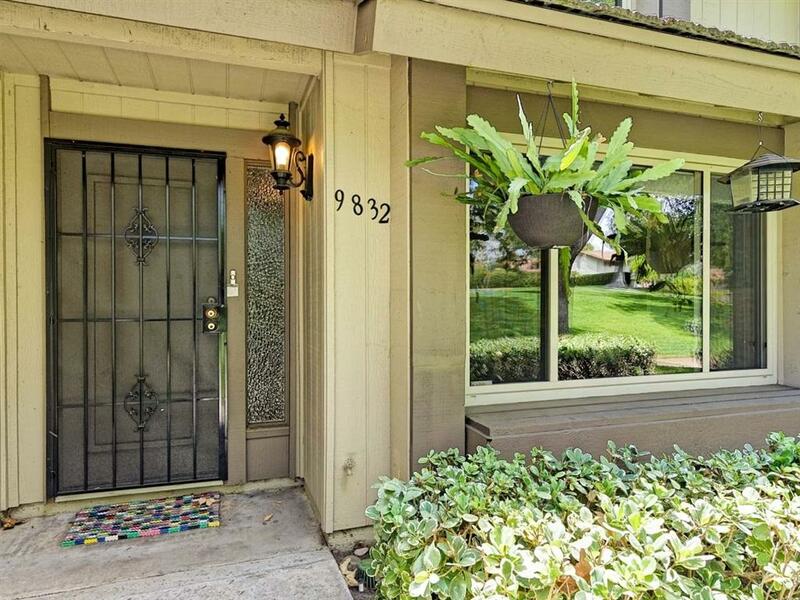 This townhome lives like a detached home at 1,989 sf w/ attached direct entry 2 car garage & private patio. Close to Shopping, Dining, Recreation & Great Schools! Low HOAs & RV/Boat parking option. 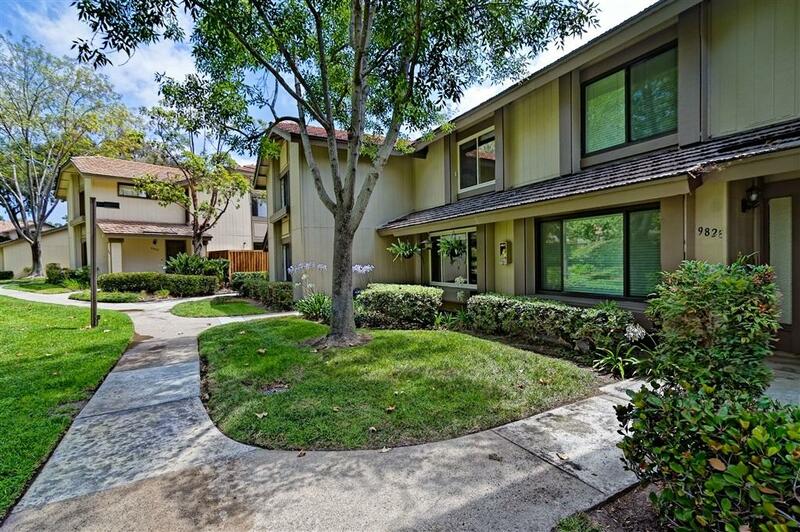 **NEW PRICE 12.1.18**Listed at $575,000 -$599,000. Recent upgrades include fresh paint and all new carpeting. Storage abounds in this great unit that lives like a detached home. Direct garage access from the house, private patio and two direct entries to the home. Surrounded by a beautiful greenbelt, nature is right outside your door. RV and Boat Parking Options with HOA. Tierrasanta is situated like an island, not directly bordered by any other community. It is bounded on the north by the Hwy 52 Freeway and the sprawling southern fields of MCAS Miramar; on the east by the 5,800-acre Mission Trails Regional Park, which has numerous hiking and mountain biking trails; on the west by bluffs bordering the Interstate 15 corridor, and on the south by steep canyons overlooking the San Diego River and Mission Valley. Community activities focus on the Tierrasanta Recreation Center, which includes lighted sports fields, a large swimming pool, tennis courts, a gymnasium, and meeting rooms. Numerous green belts with walking paths run through the canyons of Tierrasanta. The community has tree-lined streets and a secluded "small town" atmosphere, though it is centrally located with a 20 minute drive to downtown San Diego. Great commuter Neighborhood for sure!